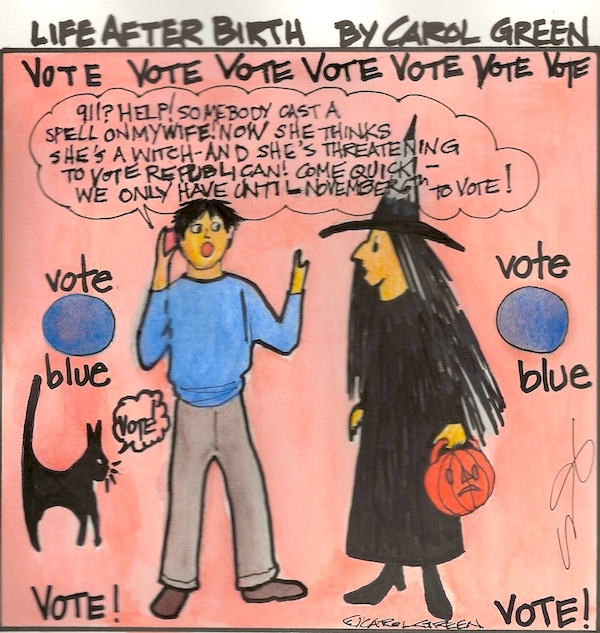 LIFE AFTER BIRTH IS VOTING BLUE – WILL YOU? Vote Blue! Yeah, maybe I’m not supposed to tell you how to vote, but there you go.